The people of Nepal are some of the most caring and warm people that I have encountered. On a recent trip to India and Nepal with some tea friends this month, I got to experience this warmth firsthand. It came as quite a surprise to me when I heard the news of the earthquake in Nepal and the devastation of both life and culture in the region. Many of us enjoy the teas from this region and as a show of support to let them know they are not alone, we have made contacts to bring relief directly to the people of Nepal. 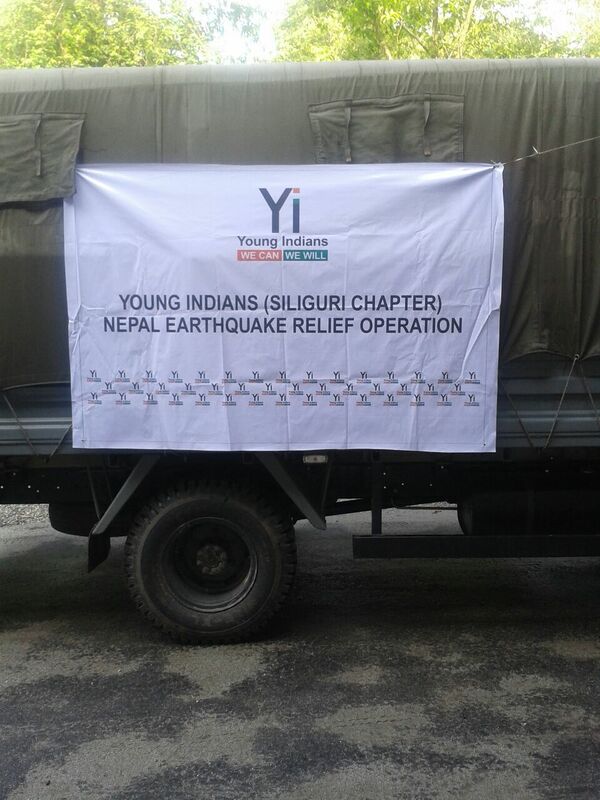 With the help of the Lochan family of Siliguri, India, Young Indians (YI) and the Confederation of Indian Industry, aid is being brought to the border between India and Nepal and is being distributed as we speak. The picture on this campaign is the border at Kakarbhitta, Nepal where our group crossed a few weeks ago. All proceeds will be donated in a timely fashion through this campaign to the Lochan family who will in turn work with the Confederation of Indian Industry to get the supplies (blankets, quilts, dry foods, medicine, mattresses, and water) across the border and in the hands of the thousands of people who desperately need help. Your donation can be large or small, but please help us get the supplies to the people of Nepal. Thank you for your support. Please share this with your family and friends. There is still work to be done. Supplies are still making their way into Nepal and the focus has now been shifted to meet the new needs that have arisen in Nepal. 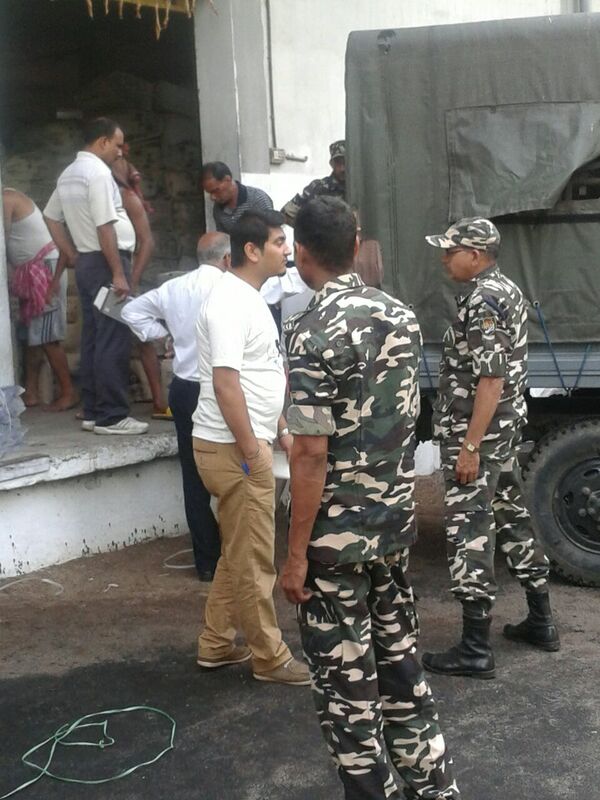 Since we realised that Nepal government officials will not allow the relief materials be reached to the real earthquake effected people, we circumvented the Customs entry check posts by handing over the materials to a special para-military force called SSB - Sima Suraksha Bahini - or border security force - specially raised for Nepal border which is trained in relief operations. Siliguri based eastern chief of this force Mr. Kuldip Singh is from Allahabad University and my father's close friend. 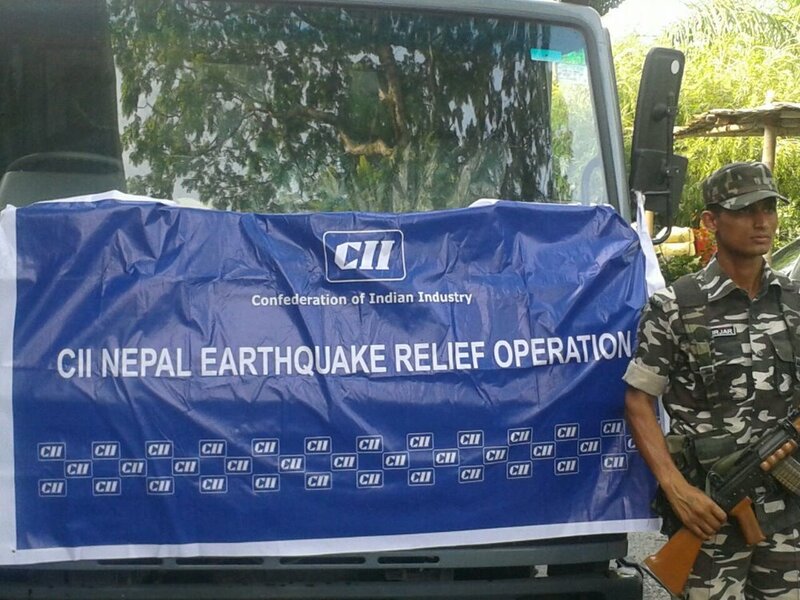 So we collected the fund thru CII www.cii.in and bought the materials directly from vendors in Siliguri by paying them directly and handed them the materials which were distributed by our observers visiting the effected areas. Attached are a few photos received from people who travelled with the SSB to distribute the material and see what was being done. 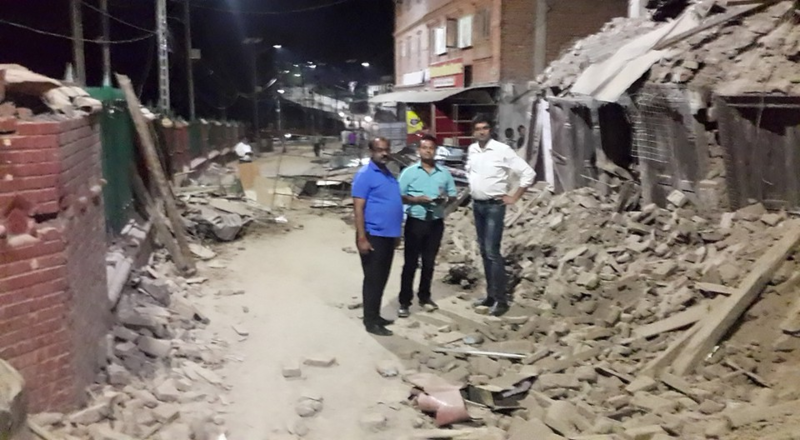 The focus is now slowly shifting from relief material to rehabilitation and rebuilding work. There is still work to be done and we still need to spread the word of the campaign. Thanks for all of your support to date and please keep sharing the campaign with family and friends. 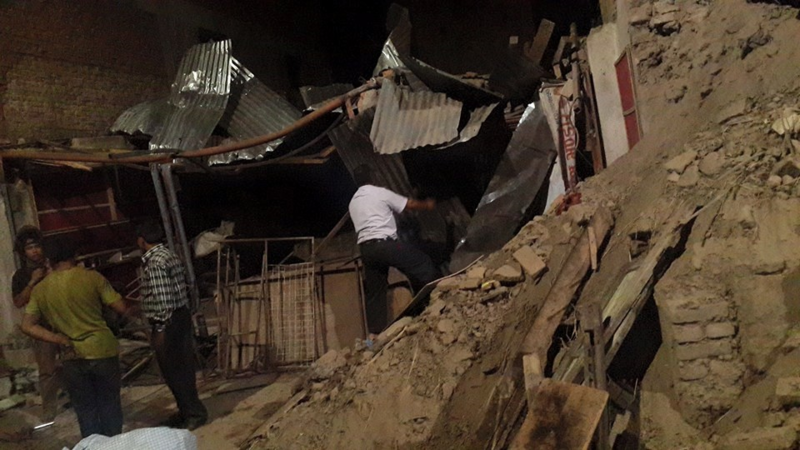 As many of you may know, there was another earthquake in Nepal yesterday. The situation was bad before but this just made it worse. The money is already making its way into the right hands to get much needed supplies to the people of Nepal. Thanks for your support to date. We still need your help supporting the campaign but also sharing the word of the campaign with family and friends. Thanks for all of your help so far. 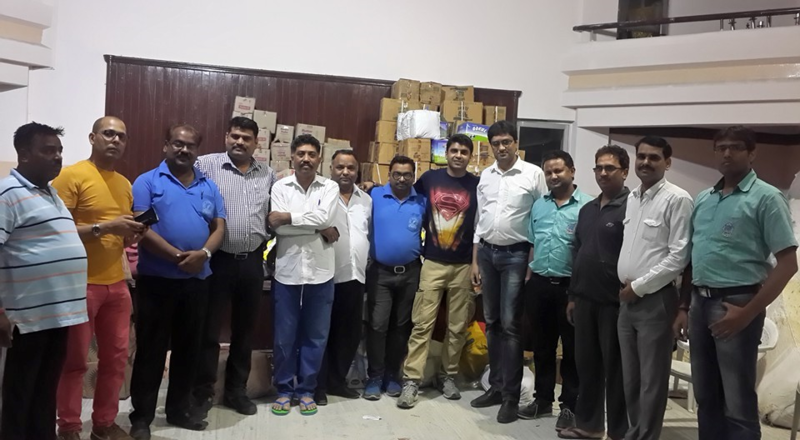 Your continued support will insure that supplies will continue to make their way into Nepal. Help us comfort the people of Nepal with items including mattresses, blankets, food, water, and medicine. 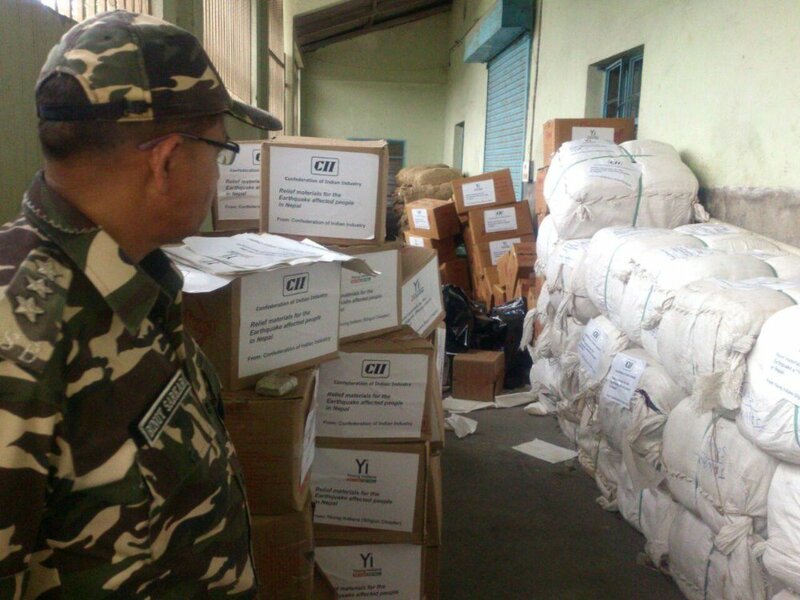 It has been a while since our last update but we are still actively sending supplies like mattresses, medicine, water, food, and blankets into Nepal through CII, YI, and the Lochan family. Please continue to help us help the people of Nepal. The need will continue for a very long time to come. Please share and spread the word of the campaign with family and friends. So far, the campaign has been an ABSOLUTE SUCCESS thanks to each and every one of you who have contributed to the cause and to those who have shared the word of the campaign. 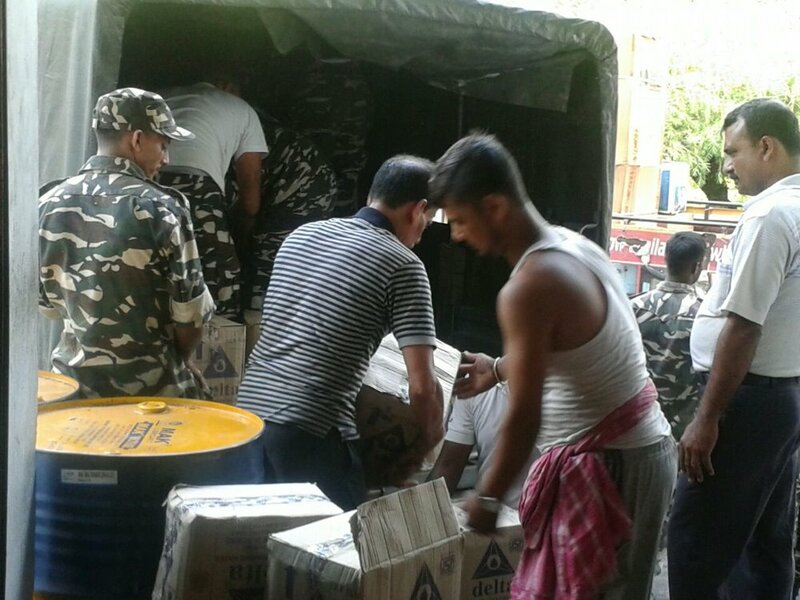 The need for support continues as more convoys are being sent into Nepal with much needed supplies like mattresses, medicine, blankets, water, and food. Please help share the campaign and please also support the cause. 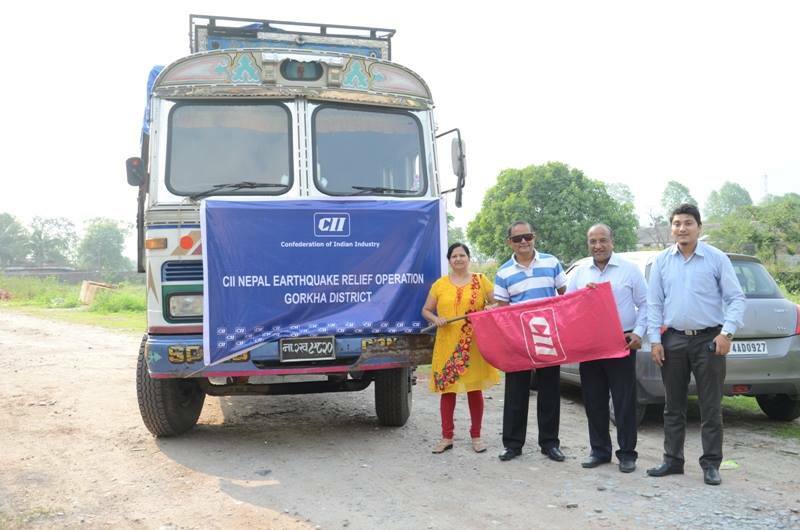 The money will go directly to the Lochan family, the Confederation of Indian Industry, and The Young Indians (as you can see in the pictures are delivering supplies regularly to Nepal) who will in turn buy supplies and deliver them to the people of Nepal. Thank you for all of your support and also for continuing to support the cause. It is making such a difference in people's lives! The best of luck in your important work.